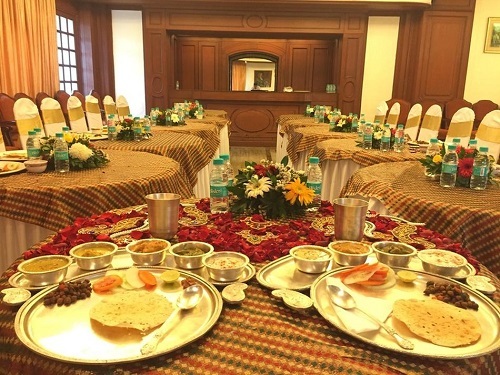 Hotel Kohinoor Park, Prabhadevi, situated near Siddhivinayak Mandir, is in the heart of the city and features a homely ambiance with all the modern amenities. 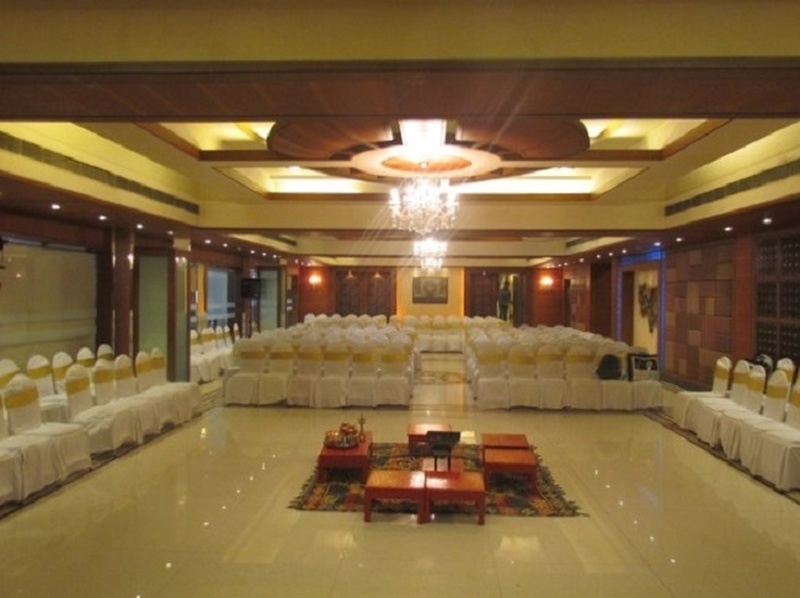 Extravagantly decorated and specially designed for pre-wedding and wedding functions, Hotel Kohinoor Park is an ideal venue for grand and lavish events. Exclusive catering services satisfy all your varied culinary needs. Hotel Kohinoor Park provides Indian, Chinese, Continental cuisines as well as live counters. 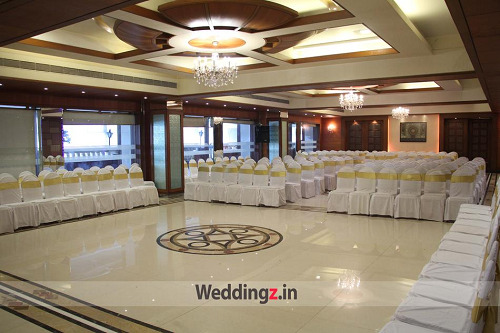 Located close to the beach, this wedding venue in Dadar is equipped with all the modern amenities. It has a hospitable staff to cater to all your needs at any given moment.